Beautifully furnished, move in ready, townhome in the sought after, west end community of Coral Bay Village. 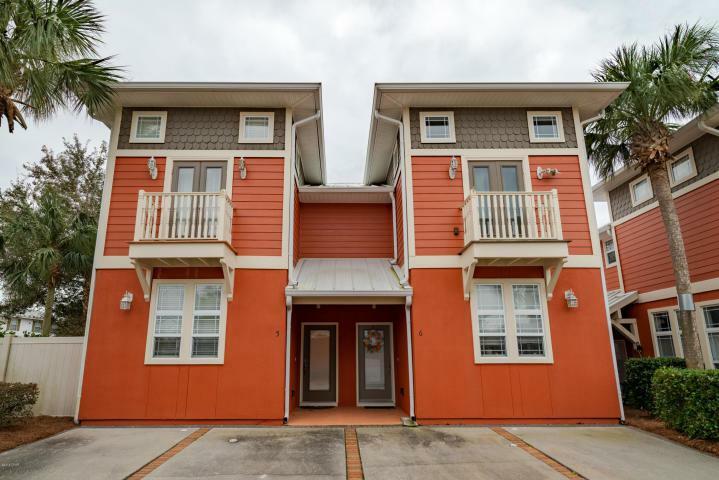 This unit has many wonderful features such as....a ground floor master bedroom with a private patio, an open floor plan and a beautiful kitchen. 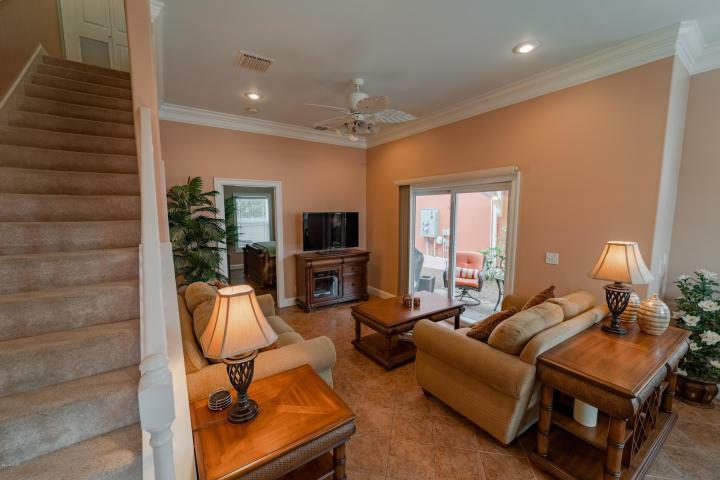 The small and quaint atmosphere of Coral Bay Village makes this complex very inviting. The Key West style architecture and the private pool add the finishing touches to this development's charm. 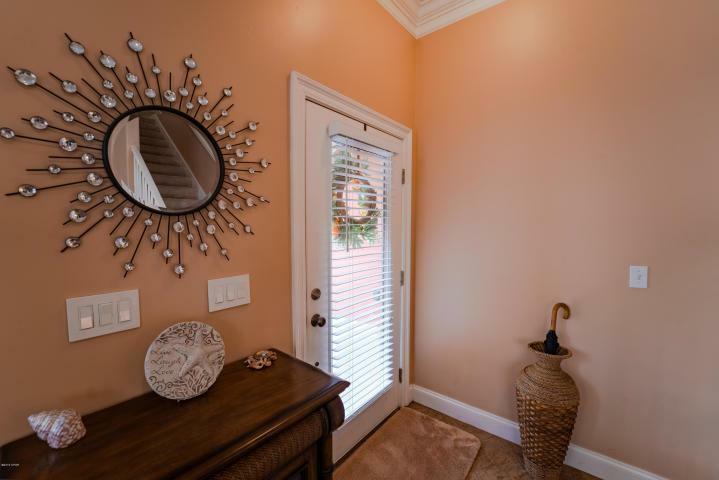 This golf cart friendly community is only blocks from the beach and only a few minutes to Carillon beach, 30A corridor and is only minutes to Pier Park. Great location! 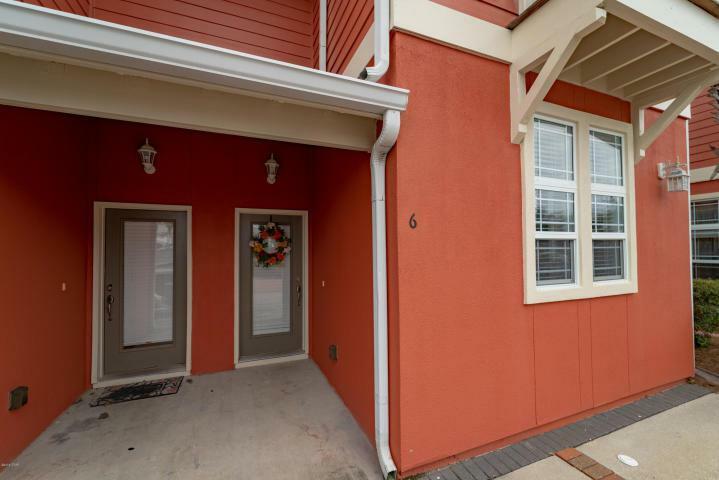 Lovely townhome and it could be yours. Come and experience this amazing property!